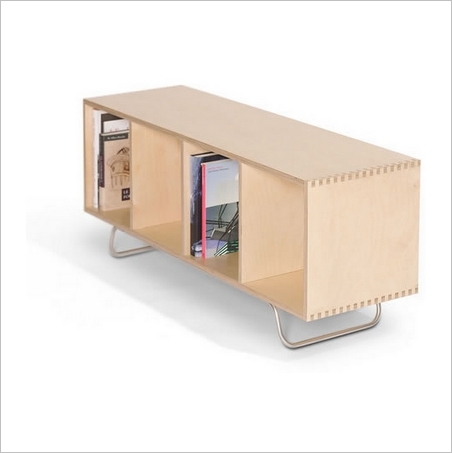 The Bench Box is a modern bench and storage unit made from beautiful blond birch. 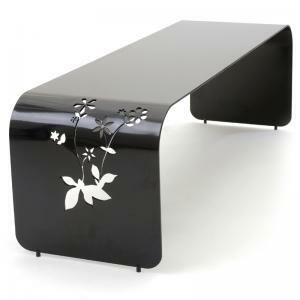 Functional modern design, as well as thick and solid wood add to the quality and craftsmanship of this unique modern bench. The Bench box is a nice solid seat as a modern bench with an optional upholstered top and plenty of storage for your favorite books, magazines, etc. It can come with locking casters or steel rod legs. 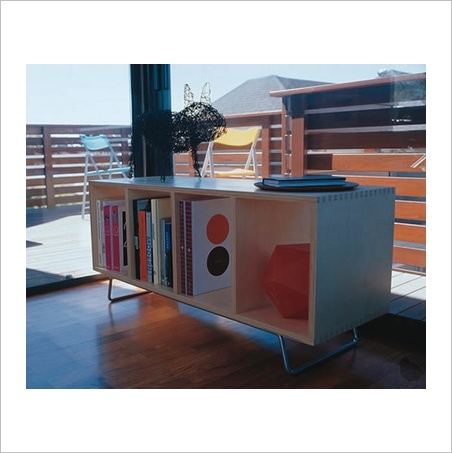 The bench box is equally successful as a coffee table or a window seat. 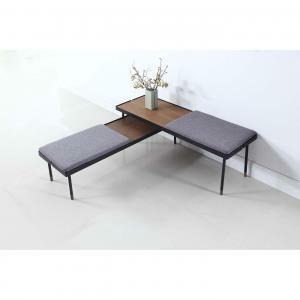 The Bench Box modern bench is birch plywood and available with an upholstered wool pad in gray wool. 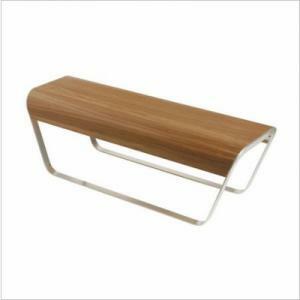 The Bench box is made of thick birch plywood with a clear soft laquer finish for protection and to keep the light blond color of this modern bench. 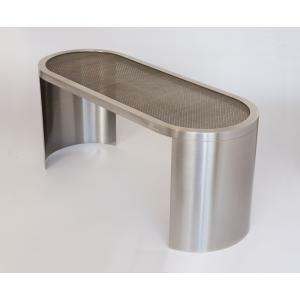 This modern bench can also have a premium qaulity wool pad in gray, heavy duty satin finished legs, or durable casters. 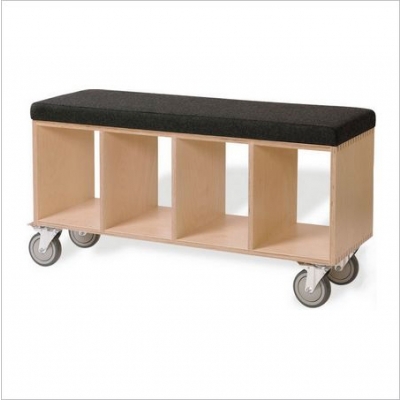 The Bench box modern bench can come with legs, casters, and/ a gray pad.